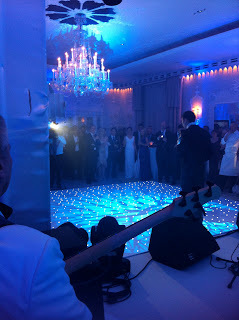 I had the pleasure of assisting with a wedding at The Dorcester Hotel in the Orchid Room earlier this month. The couple has chosen a white theme with hints of pink and the following pictures show you what lighting can do in your venue. 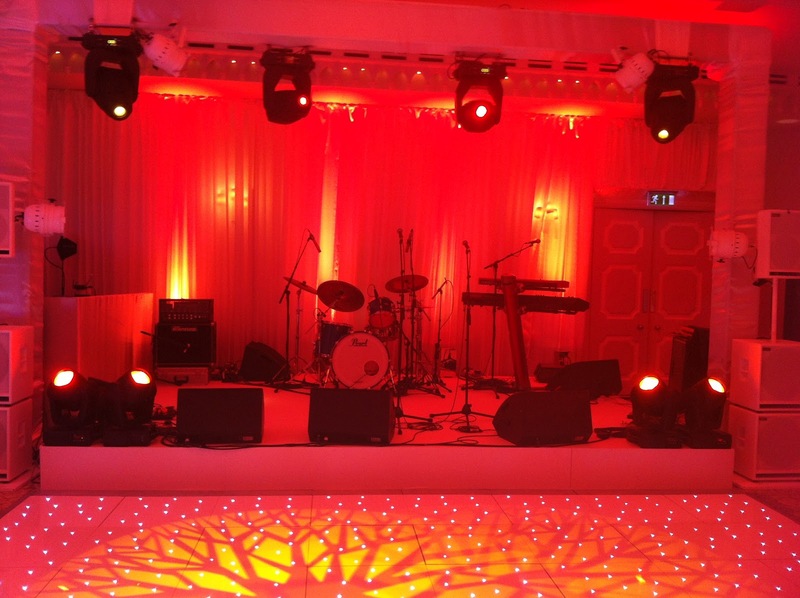 Even if your venue is very plain, clever lighting can make all the difference.